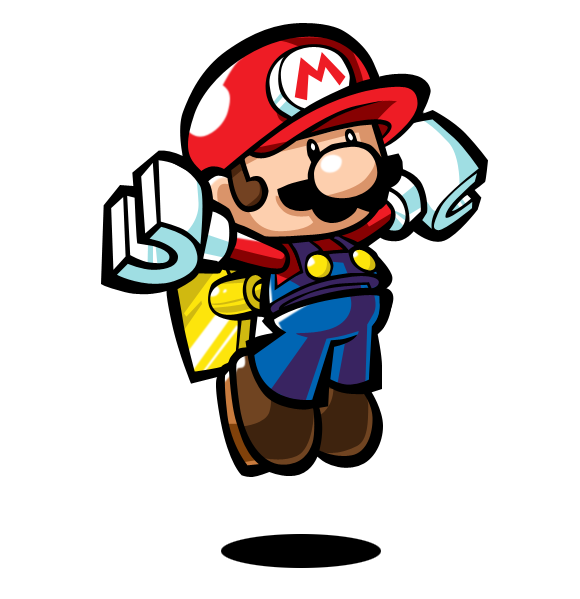 Recently, Nintendo’s Club Nintendo has started giving out digital games as rewards. Since I’m no longer living in Canada (but still plan to import North American games), this is very good news to me since I can now use my coins again. What’s even better is that most of these games are actually games I wanted/considered getting. While this month’s offerings aren’t as good (only two games this time as opposed to four and both are ones I don’t really care for), the other two months both had great offerings. In fact, I redeemed one game from each month: Mario vs. Donkey Kong: Minis March Again in December and Kirby’s Dream Land in January. If I played my Wii more, I would have gotten two of their Wii offerings as well. Mario vs. Donkey Kong: Minis March Again – I read a really positive review about this game, but never having a DSi (just a Lite) I couldn’t give it a try. So when I saw it up for grabs on Club Nintendo, I happily redeemed it for my 3DS. The game is great. It packs a lot of modes and play time into such a small package. You have your regular mode, plus mode (which is totally different from regular mode and in fact a continuation of the game’s story), rooftop, and basement. Plus an editing feature that lets you make your own levels and share them online. I don’t play a lot of downloadable games, so I wasn’t aware that they could be this extensive. This game was definitely worth the 150 coins Nintendo was asking for it. I still haven’t finished all the modes and I’ve only dabbed in the edit mode. I’m very happy with this reward.